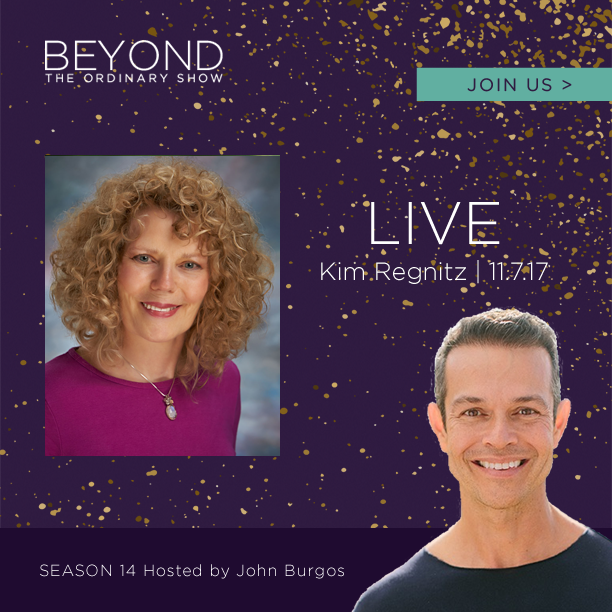 Participate in this in-depth, interactive webinar where I intend to share not only what’s next but also profound, new guidance and tools that will push the edge, speak to your knowing heart, relax your beautiful, chaotic ego and ignite your soul’s drive. 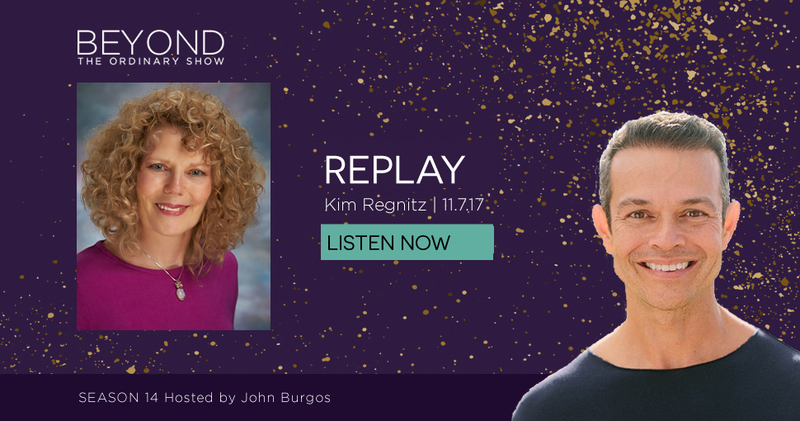 Click here to Listen to the Replay! I had so much fun on John Burgos Call! John referred to the call as a full on Activation rather than an Interview! I invite you to listen as you will receive, just listening and may have a powerful shift! Also be sure to check out my special offer package that includes many tools for playing in the Quantum Field! 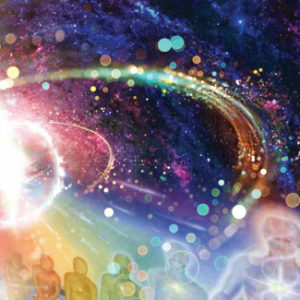 Powerful tools, inclusive of using Sound to quickly shift Frequencies, Working with others in the Quantum field! 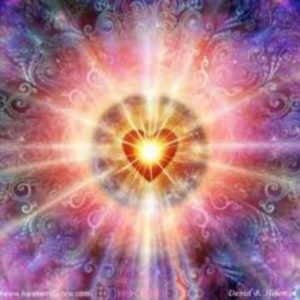 A special mp3 Holographic Activation with the Ascended Masters, Archangels and Kwan Yin and more. I also am including a private Session with me + Bonus’s in Package B! Powerful package! Click Here to View My Package Options!